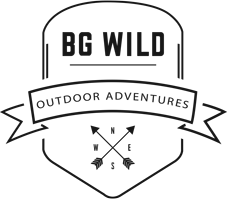 Welcome to BG Wild’s very first blog post! Whether you’ve been dreaming of traveling to Supai for years, or if you just happened to stumble onto our site for the very first time – we’re glad you’re here! 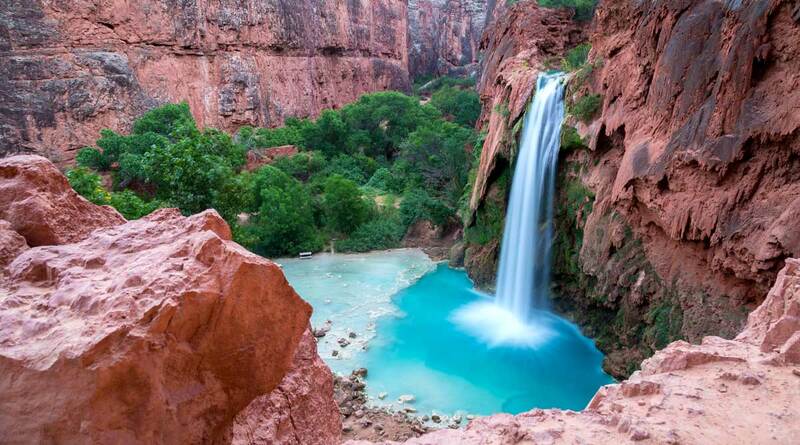 Havasupai Falls is an INCREDIBLE bucket-list worthy destination! As an outfitter company, we get the privilege of introducing hikers to the sights like no other company could! Guided hikes, yoga, gourmet food, and massages are all options on our trips! and advice from our experienced guides! Stay tuned for some awesome content that will wet your appetite for the trip of a lifetime!